This is the second of four reflections by Benjamin Carr on principles which allow simulations and visualizations to help us understand complex systems. 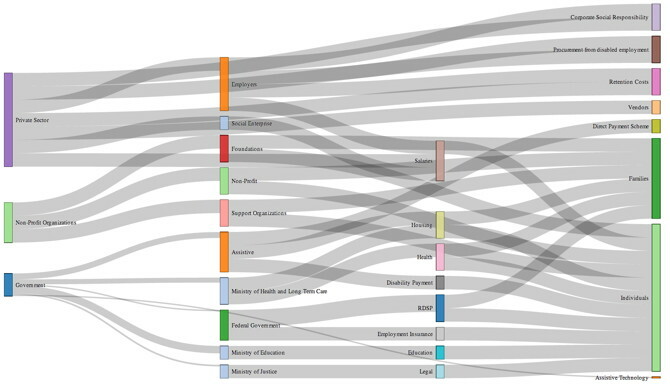 Visualization can enable the user to make sense of a lot of data in a short period of time. Ideally, a well-designed structure is displayed which an individual can use to organize incoming information. Rather than having to take in many separate pieces of information and organize them individually, the information is already arranged coherently. This facilitates the task of remembering and comprehension. We’d love it if you would join us for a live webinar about the simulation project. We’ll be demoing some of our prototypes, taking questions, and talking about where the project is heading next.